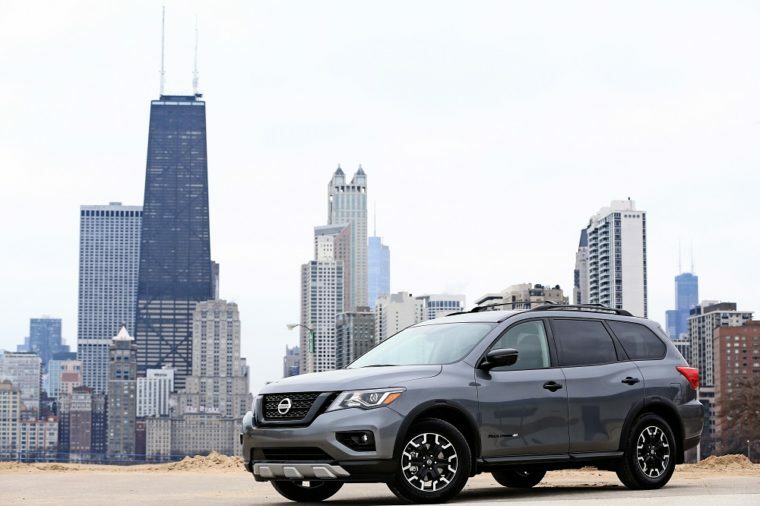 Nissan is all about the Chicago Auto Show, using its press conferences there to launch refreshed models and introduce new appearance packages. 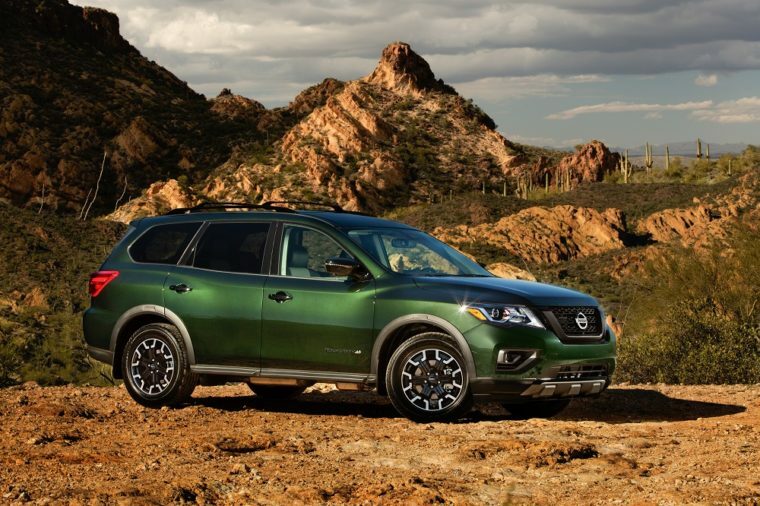 This year, the brand brought out an all-new version of a popular crossover: the Pathfinder Rock Creek Edition. While the Pathfinder already looks like a car capable of taking the road on with ease, its Rock Creek Edition upgrade makes it better prepared for the great outdoors. On the exterior, you’ll notice 18-inch wheels with all-season tires and badging on the front doors. Several other features are now black, like the mesh grille, door handles, roof rails, front and rear fascia accents, and molded overfenders. 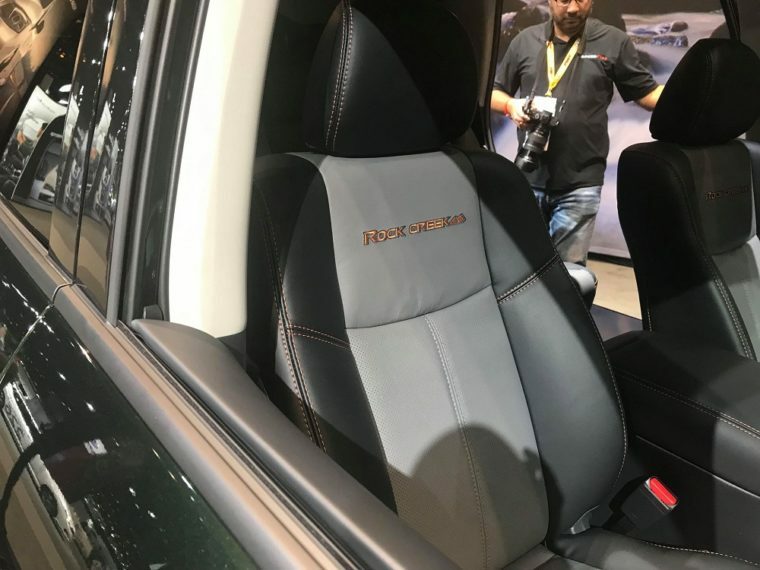 Inside the cabin, you and your passengers can enjoy two-tone seating surfaces with Rock Creek Edition badges, premium metallic trim, and high-contrast stitching on surfaces like the console lid and door. The package can only be added to the Pathfinder’s SV and SL trim levels, which both come with two-wheel or all-wheel drive. If you choose the SV trim, you can also opt for the SV Rock Creek Edition Technology Package for NissanConnect with Navigation, SiriusXM, and other technology, as well as heated front seats, steering wheel, and outside mirrors. The SL trim also has an advanced option, called the SL Rock Creek Premium Package, which adds a moonroof and 13-speaker Bose sound system. 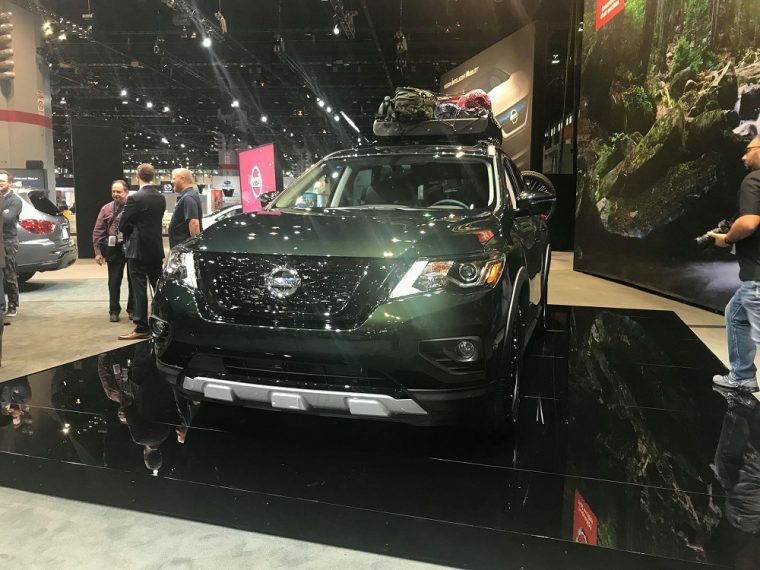 Any version of the Pathfinder Rock Creek Edition will reportedly come with a standard trailer tow hitch, splashguards, and harness to help the vehicle tow up to 6,000 pounds. Like the Midnight line before it (also rolled out at the Chicago Auto Show), Nissan considers the Rock Creek Edition a special value package. Buying the bundle of upgrades is up to $1,315 less than purchasing each one individually. For more information, contact your local Nissan dealer.